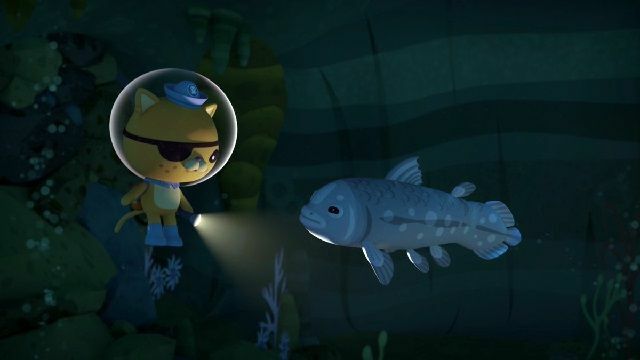 While exploring a dark and spooky cave, the Octonauts discover the fossil of a powerful, prehistoric fish... but it may be more than just a fossil. 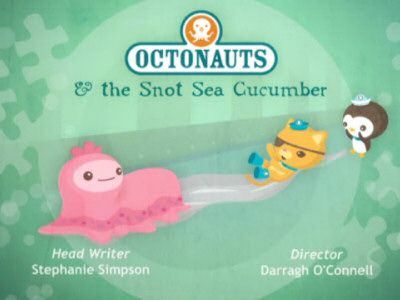 When surfing snails are swept out to sea by a huge wave, it's up to Dashi and the Octonauts to save them before their bubble rafts pop! 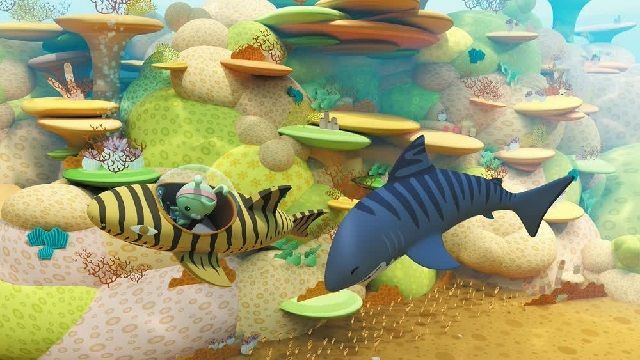 Dashi teams up with her little sister, Koshi, to solve a mysterious disappearance in a kelp forest. 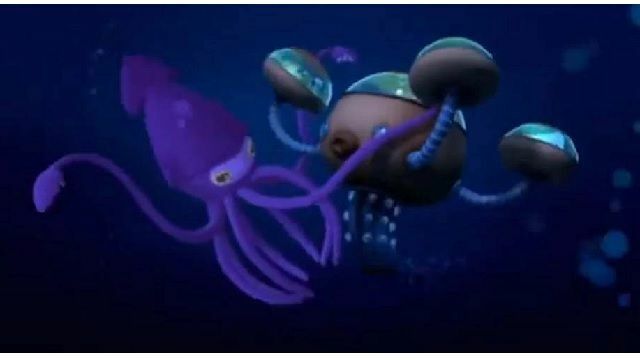 When an underwater tremor separates the Gup-X and its crew, Barnacles seeks guidance from a mysterious sea turtle. 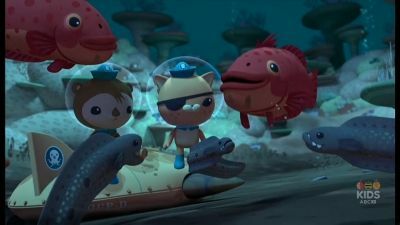 After Shellington crashes the Gup-D, he and Kwazii team up with a moray eel and grouper fish to pick up the pieces. 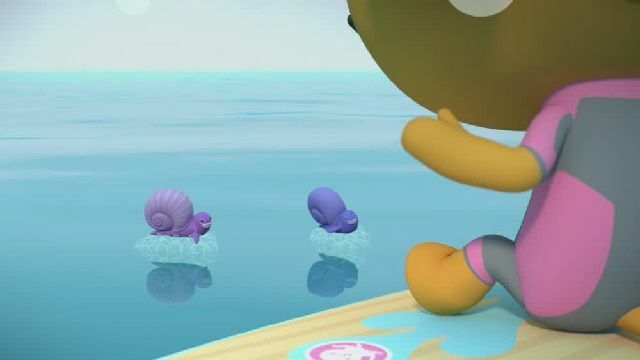 Peso sets out to save the day when a cone snail invades the octopod and picks off the crew one by one with its dangerous harpoons. 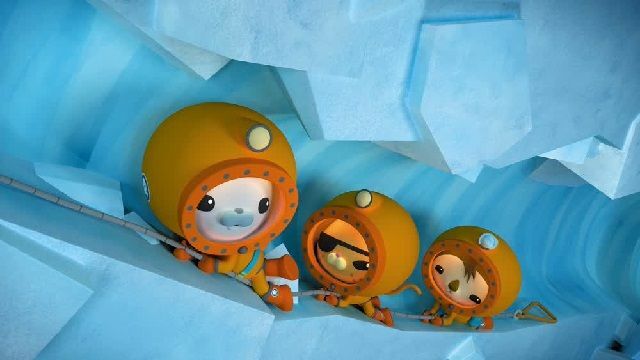 While exploring the Arctic, the Octopod gets trapped in the ice. 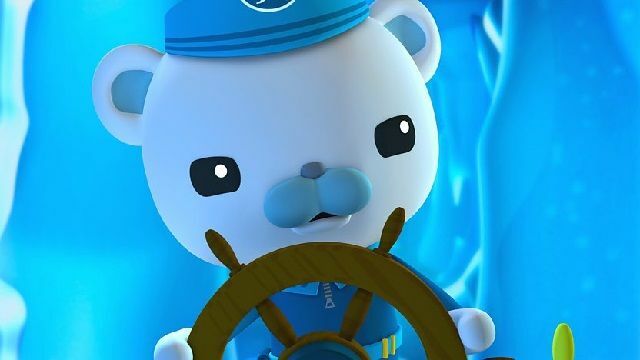 Only Barnacles's skillful navigation, and the help of a friendly Narwhal, can get them free. 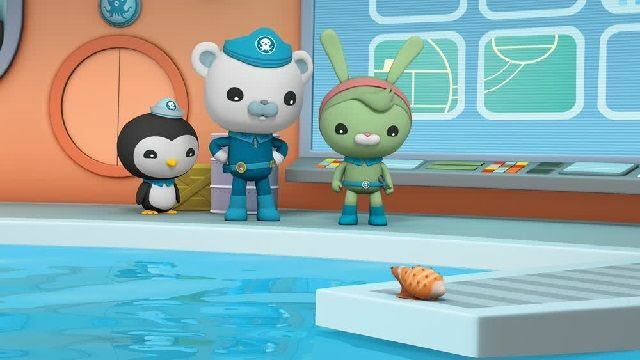 As Tweak tests the Gup-X deep down in the Midnight Zone, a yeti crab damages the ship, endangering itself and the Octonauts. 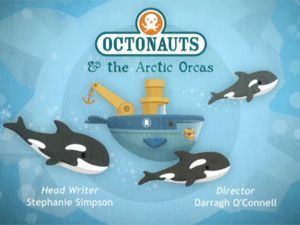 The Octonauts are exploring Antarctica, when Shellington discovers strange microscopic creatures living under the ice. 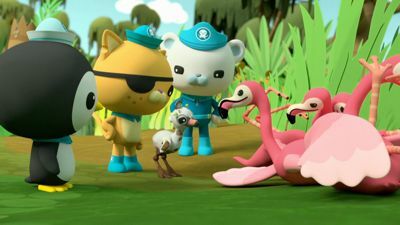 The Octonauts wade through a swamp to find a lost flamingo chick before hungry predators do! 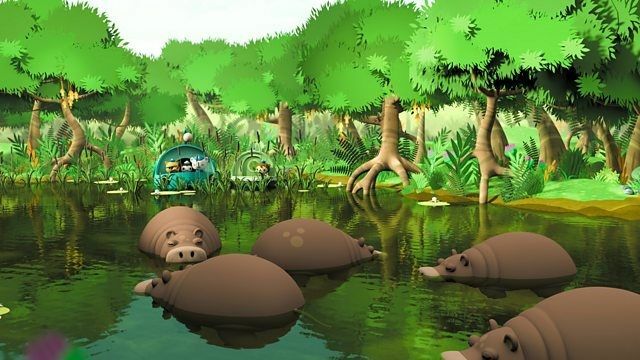 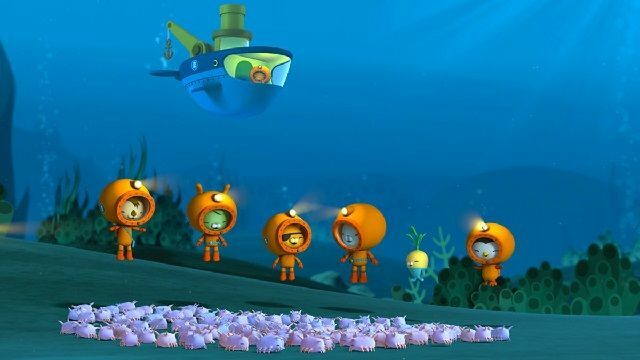 Returning home from Africa, the Octonauts encounter a gang of large, territorial hippos. 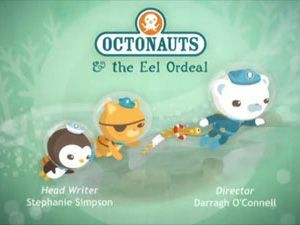 Join Captain Barnacles and his intrepid band of explorers, The Octonauts, for more deep sea adventures. 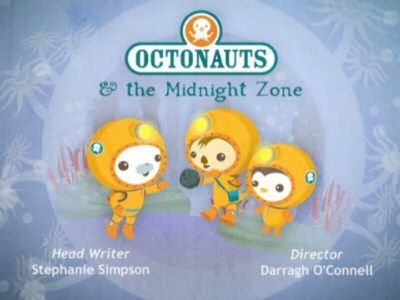 The Octonauts roam the oceans in search of adventure and fun. 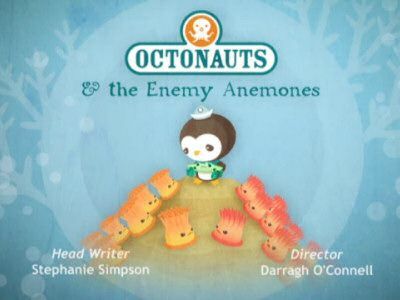 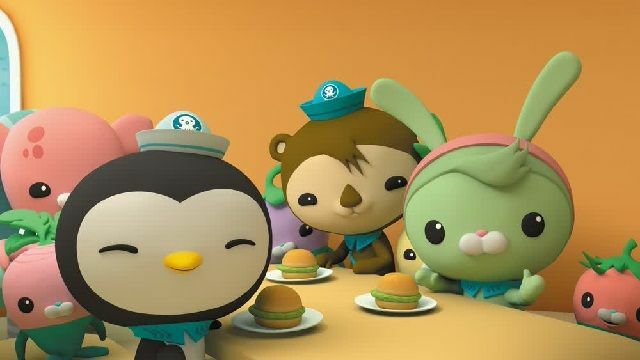 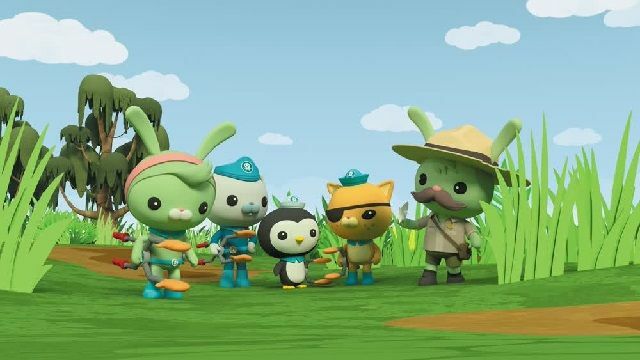 Whether it's a perilous voyage to the bottom of the sea or the piratey pursuit of a giant squid, the Octonauts leap into action and always prove that eight heads are better than one. 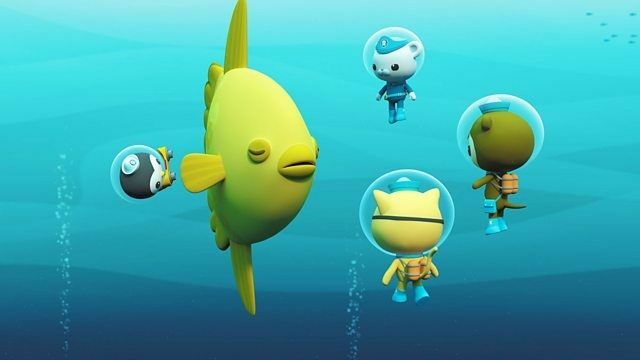 The Octonauts must help a giant sunfish who can't swim straight, before it hurts other sea creatures and itself. 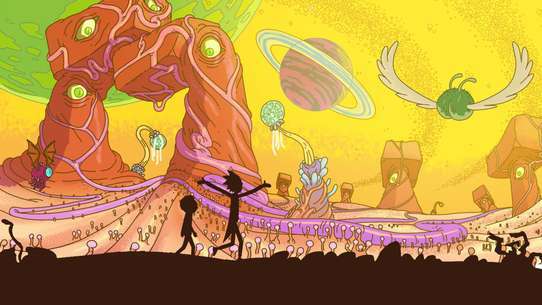 The young Tiger Star is hungry and willing to eat anything or anyone. 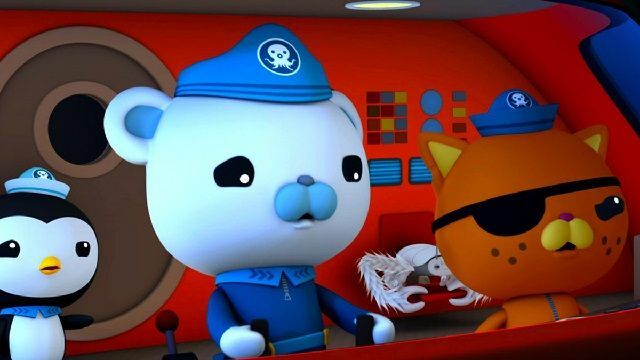 When a slimy, slippery snot sea cucumber gets loose on the Octopod, Captain Barnacles Bear decides the only way to save it is to flood the ship! 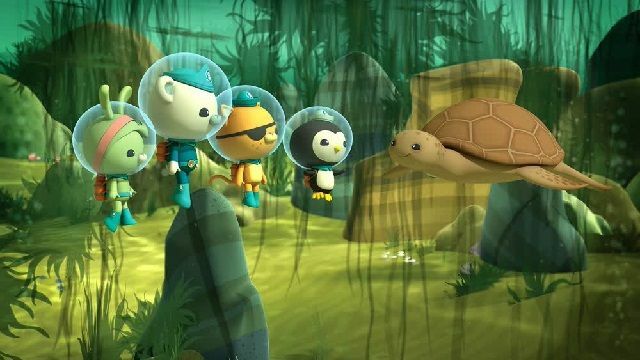 Kwazii adopts a baby alligator, but when it escapes the Octopod, he must rescue the tiny creature from ocean currents and hungry predators. 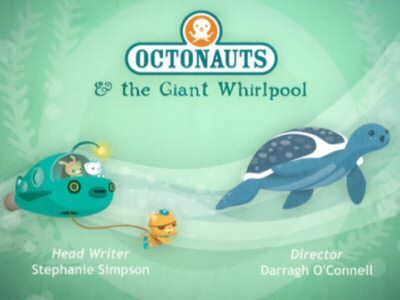 The Octopod is attacked by a colossal squid, who drags the ship down an abyssal trench, forcing Barnacles and Kwazii to make a perilous swim outside to confront the gigantic beast. 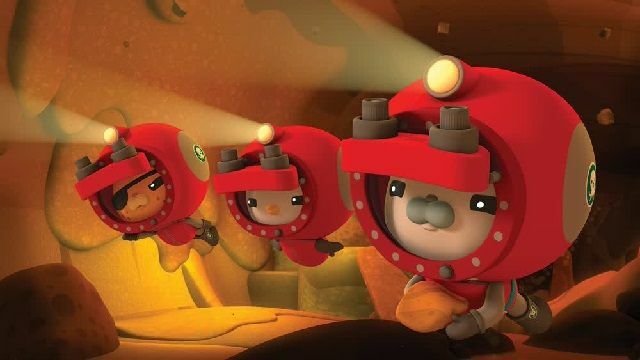 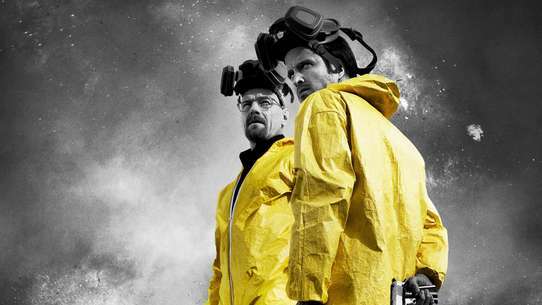 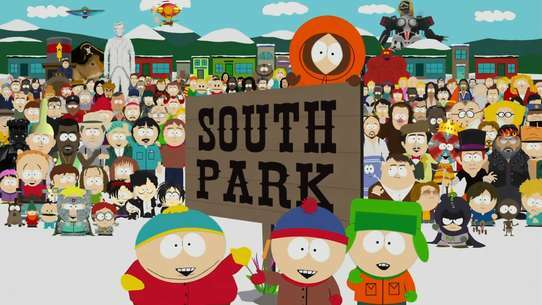 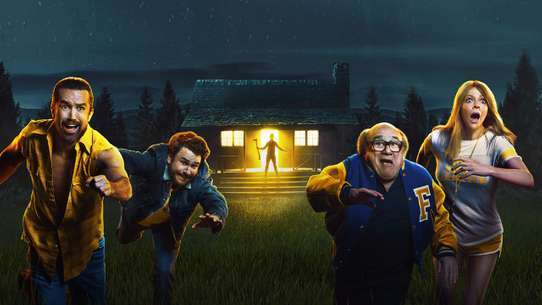 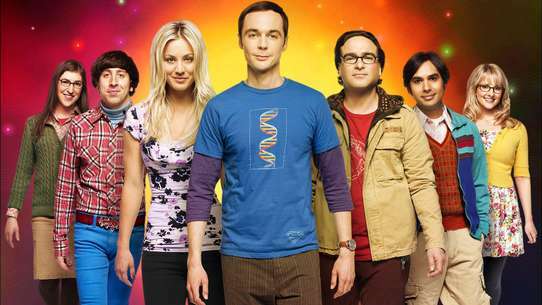 The gang ventures into a red-hot lava tube to rescue a tiny water bear that does not seem to mind the heat at all. 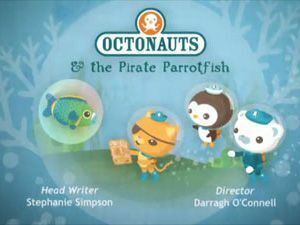 When the Octonauts go on a pirate treasure hunt, Kwazii meets a Parrotfish.